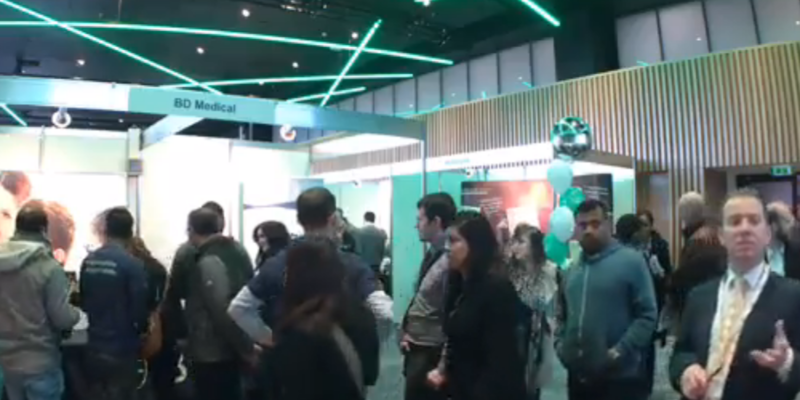 Jobs Expo Dublin took place on Saturday 22 April. To say it was busy is an understatement! If you didn’t get the chance to attend, we have some video highlights of the day. First off, here we are chatting to Jonathan Mills of the Isle of Man Government. We also chatted to John from McDonald’s about joining their crew. We know lots of you are interested in working in the USA, therefore we talked to Rebekah of US Immigration experts, the Law Offices of Caro Kinsella. In addition we popped by to talk to Platinum Recruitment about jobs in New Zealand. Finally, we chatted with Philip Darcy of Jones Engineering, who were recruiting at Jobs Expo. Don’t forget, the next Jobs Expo takes place in Cork on 25 May at the Silver Springs Hotel. We’ll see you there!